HUGE NEWS! 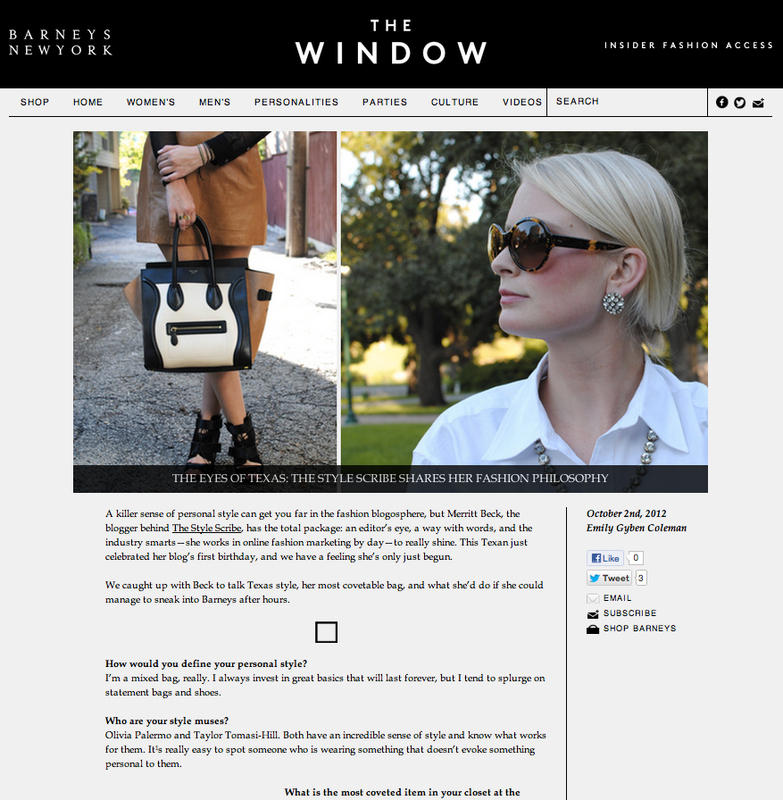 Barney’s New York interviewed me and is now featuring me on The Window! Click here to check out the interview – so excited!